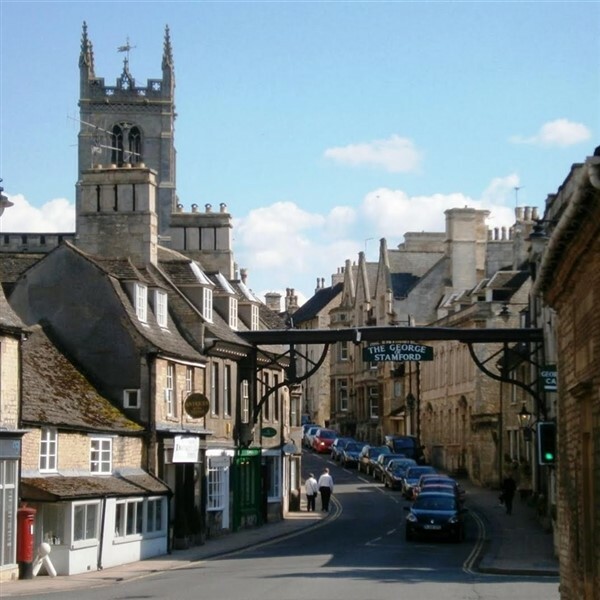 Stamford is widely regarded at one of the finest stone towns in England, it was used as Meryton in the 2005 Pride & Prejudice film, it has bags of charm and character. 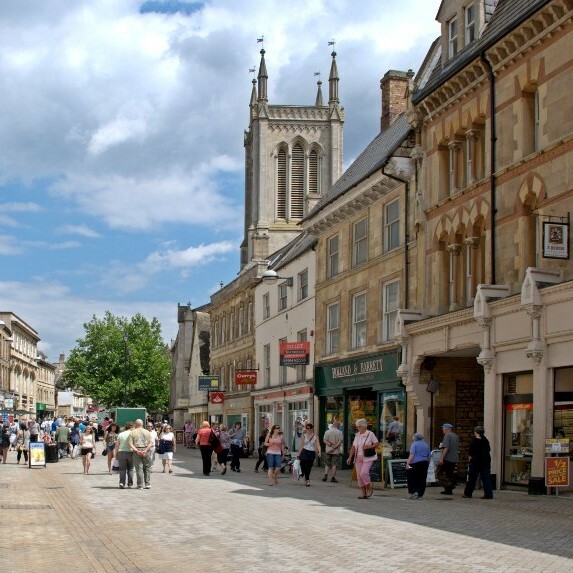 Shopping is a real pleasure in Stamford; narrow alleyways and hidden courtyards are home to speciality shops, fine jewellers and designer boutiques, while the High Street has a great choice of independent and recognised retailers. 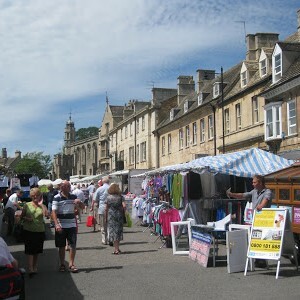 Stamford really bustles with life, especially on market day - Friday, when the pavements are packed with eager shoppers stocking up on local veg, meats and fresh fish. 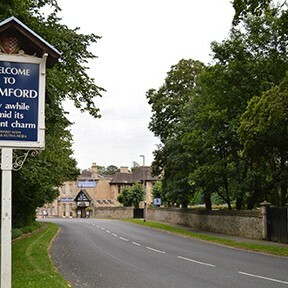 Despite this, Stamford always offers corners of peace and quiet. Tranquillity is guaranteed on the banks of the River Welland which winds its way through Stamford en route to The Wash; take a seat here for a while and admire the wildlife. When it's time to eat you'll be spoilt for choice, as the town has a reputation for good food. 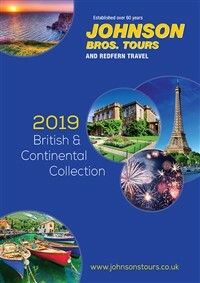 Head to a cosy cafe and watch the world go by over the rim of your tea cup, or enjoy the surroundings of the many traditional inns serving home cooked fayre.